Many folks go gaga for doxie puppies and I can certainly relate, but being perfectly candid a puppy is a lot work and not right for everyone. In fact, some folks would do better to rescue a slightly older and independent dachshund – perhaps like one of these three. If I understood it correctly this is a mother, son and daughter pack. The trio can be split up or placed together. The two females are red and the male is a red piebald. The dachshunds were owner surrendered and are overweight, but… with some individualize attention and exercise, that’s easily fixable. They are shy at first but are quick to warm up to the right person. The benefits to rescuing an older dachshund (2+ years) – they are often housebroken; they can be left alone for longer periods of time than a puppy and many have usually past the shoe chewing phase. Benefits to adopting multiple dachshunds – the dachshund breed has been proven to do well in pairs and packs, specifically with other dachshunds; if you have a regular job and you have to leave your doxie(s) alone for 8 hours a day, they are less destructive and lonely with a friend and finally… it’s simply twice the doxie loving. 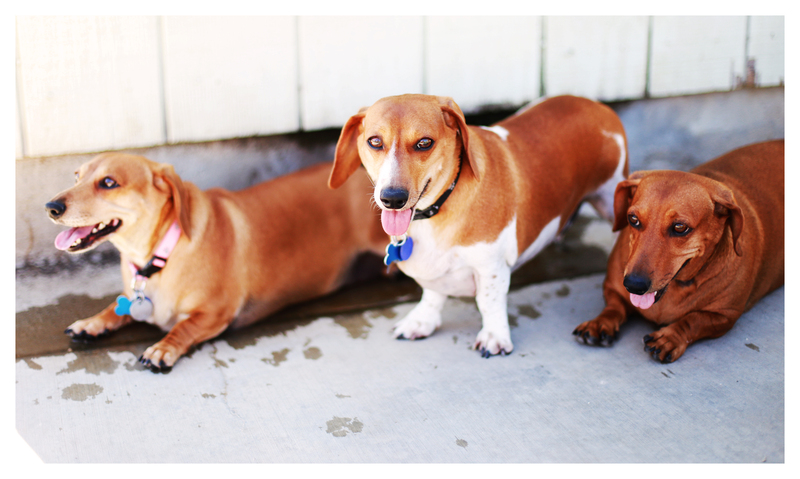 Anyone in Southern California interested please complete an application online via Dachshund Rescue of Los Angeles. 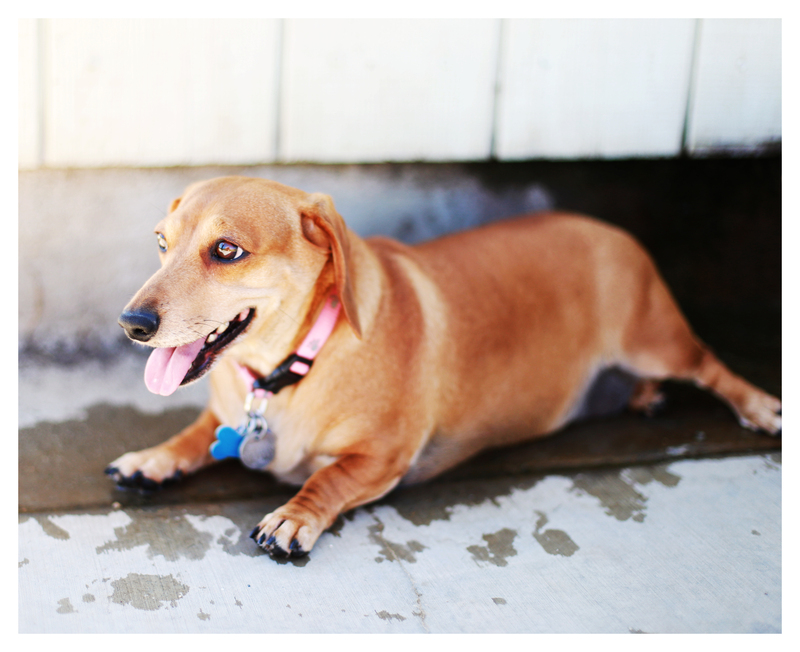 You may follow up your application with a phone call at (310) 857-0086 or email dachshundrescueoflosangeles@gmail.com. 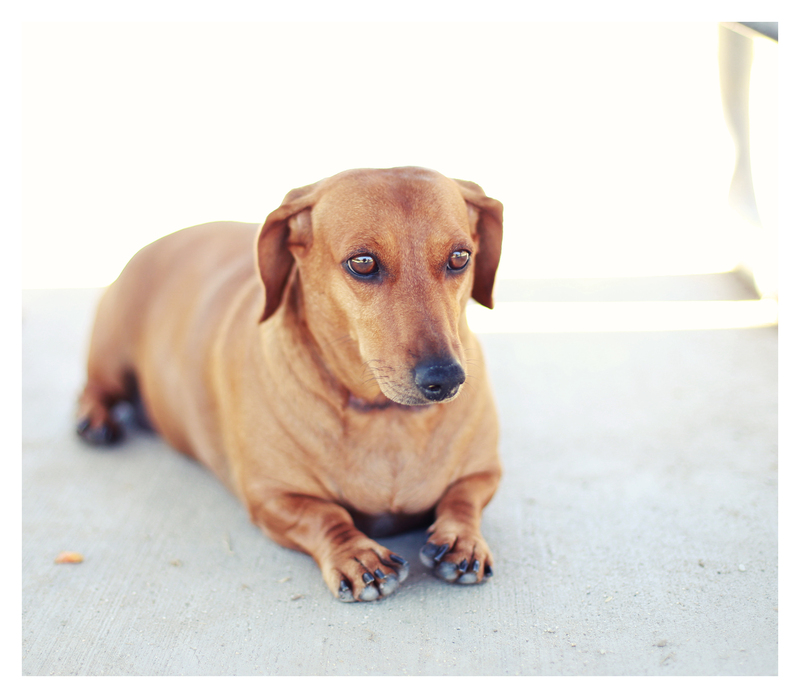 Don’t forget to like Dachshund Rescue of Los Angeles on Facebook. Please share. Thank you! 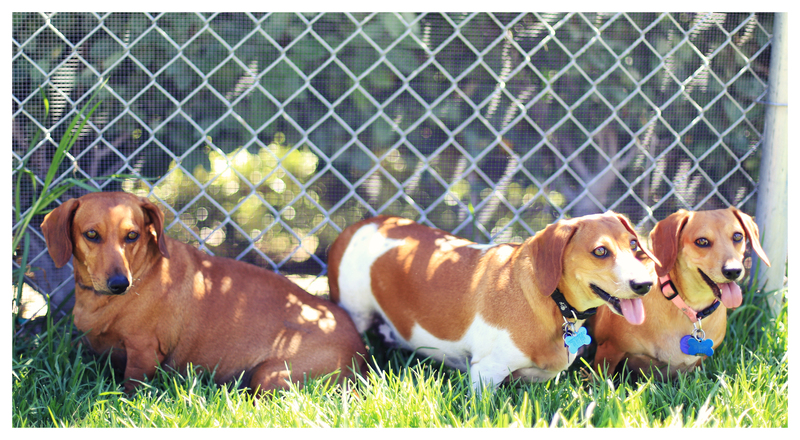 Let’s help these sausage dogs find their forever family. LAST MINUTE UPDATE: The mother (red smooth pictured atop) has been adopted. Yippee. That only leaves son (piebald) and daughter (red) below. 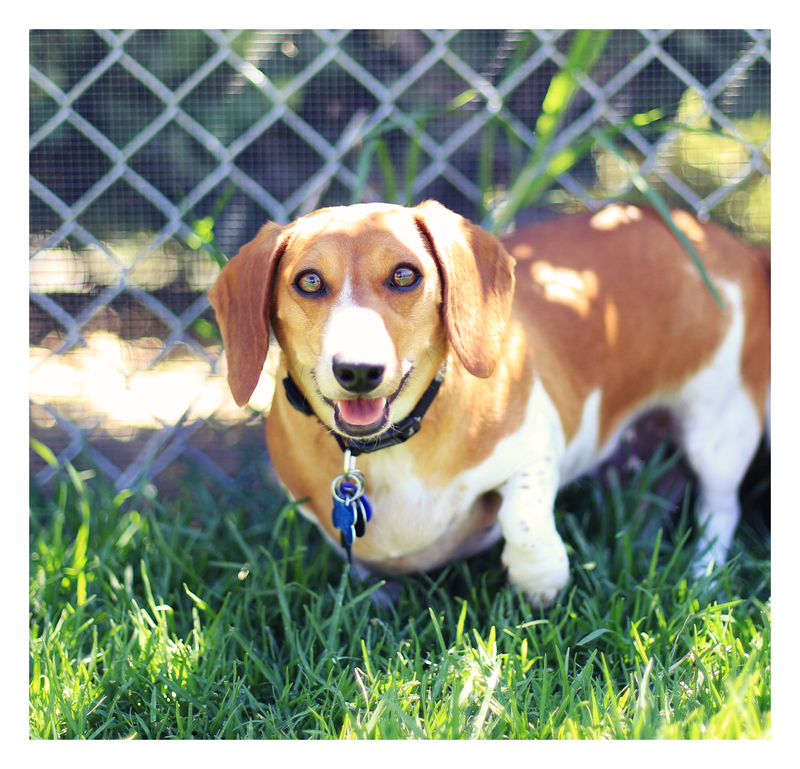 This entry was posted in Rescue and tagged #dachshund, #piebalddachshund, #red dachshund, #rescue, #smooth dachshund, doxies. Bookmark the permalink. They are adorable!!!! I agree about the puppy thing. Just went thru that…still am…lol..have a 6 year old named Howie and a nine month old named Charlie. But am thinking of adding another but want to rescue…or foster!